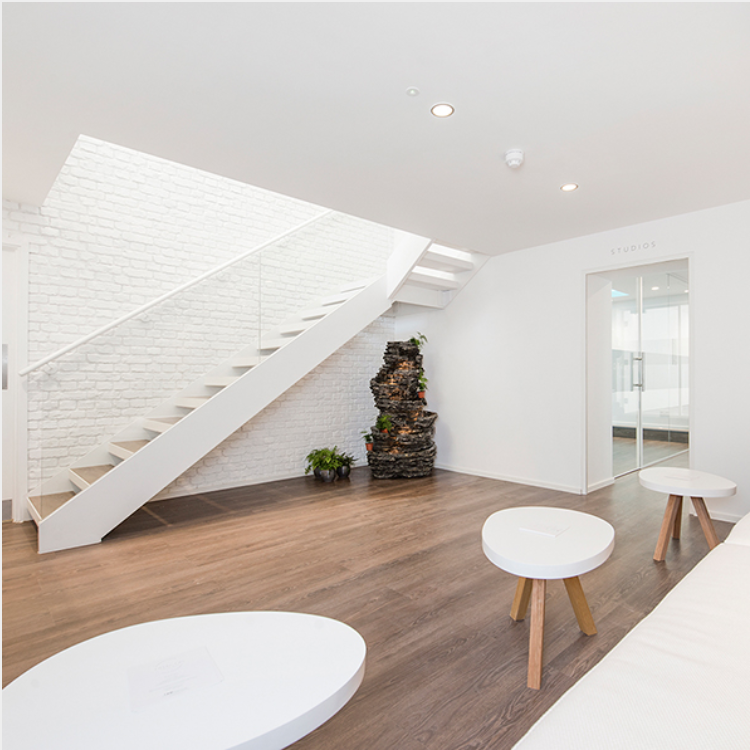 Perfectly positioned just minutes away from Regent Park and Baker Street station, Total Chi is one of London’s most luxurious yoga spots, offering members and guests access to a wide range of yoga & meditation, pilates and reformer classes. This privately owned haven is perfect for yoga and health enthusiasts, as it combines two beautiful studios and a healthy Juice bar. At Total Chi they have perfectly tranquil, state-of-the-art studios. The entire lower ground floor is a no shoe zone, so underfloor heating is used to provide additional comfort and to create the perfect environment for practice. Their facilities include beautiful changing rooms equipped with rain showers, underfloor heating & air conditioning, and full complimentary amenities. The Merit Club members receive a free one month membership in the month of February which includes discounted rates, offering up to 50% off of their huge array of classes. No minimum term applied.As a member you also get 50% off of their yearly rate afterwards. To redeem: Please email hello@totalchi.com and quote The Merit Club. You will be requested to provide evidence of your membership with us and a proof of ID upon arrival. You can do it by simply logging into Account info at the bottom of every page.